The UK’s Financial Conduct Authority (FCA) is doing its job and warning investors to be vigilant to the threat posed by investment scammers. The timing is due to data from Action Fraud that reveals over £197 million of reported losses in 2018. Victims were scammed out of over £29,000 on average last year, as fraudsters employed increasingly sophisticated tactics to persuade victims to invest. 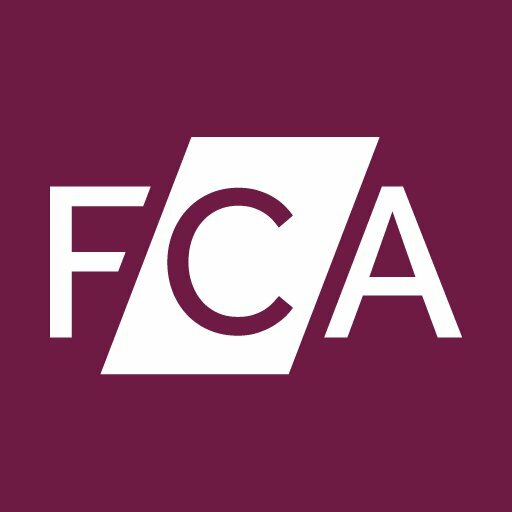 According to data from the FCA call centre, the most commonly reported scams involved investments in shares and bonds, forex and cryptocurrencies by firms that are not authorised by the FCA. Together they accounted for 85% of all suspected investment scams reported in 2018. People are warned to be particularly vigilant during the first quarter of the year, the peak investment season, as many look to invest before the tax year end. Last year, the FCA published over 360 warnings about potentially fraudulent firms. As you’d expect the cold call technique has been replaced by the digital threat. Fraudsters are now contacting people through emails, “professional looking websites” and social media channels, such as Facebook and Instagram. Last year 54% of those “who did the right thing” by checking the FCA Warning List had been contacted by potential fraudsters via online sources, up from 45% in 2017. That helpful list can be found here. The regulator highlights six warning signs. These include unexpected contact, time pressure (such as a discount if you invest before a set date), and social proof (i.e. fake reviews). In addition, there are unrealistic returns, false authority (convincing literature and websites), and the ancient art of flattery.